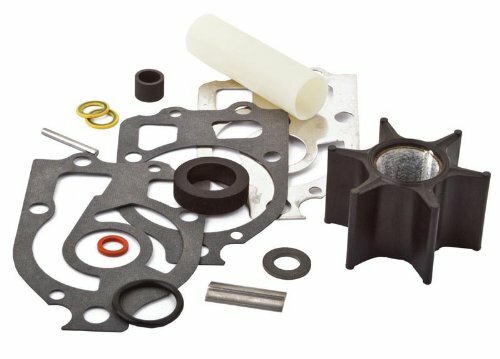 This water pump kit replaces OE#: 46-96148A 8, and fits 2.0, 2.4, and 2.5L 2-stroke(135, 150, 175, 200 HP) Mercury, Mariner, and Force outboard lower units from 1979-current. This kit includes the upper housing. This trim tab replaces OE#: 6J9-45371-01-00 and fits V6 2.6 liter standard rotation Yamaha outboard lower units from 1984-current. 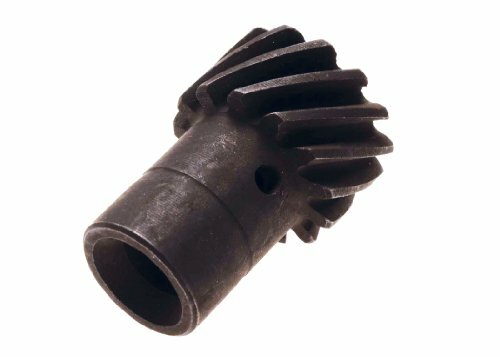 This spacer replaces OE#: 688-45997-01-00 and fits Yamaha outboard lower units with the following applications: V4 standard rotation 1984-current, V6 standard rotation 2.6 liter 1984-current, V6 counter rotation 2.6 liter 1992-current, V6 standard rotation 3.1/3.2 liter 1990-2006, and V6 counter rotation 3.1/3.2 liter 2004-current. This trim tab replaces OE#: 61A-45371-00-00 and fits V6 3.1 and 3.2 liter ( 200, 225, 250 HP) standard rotation (1990-current) and counter rotation ( 2004-current) Yamaha outboard lower units. 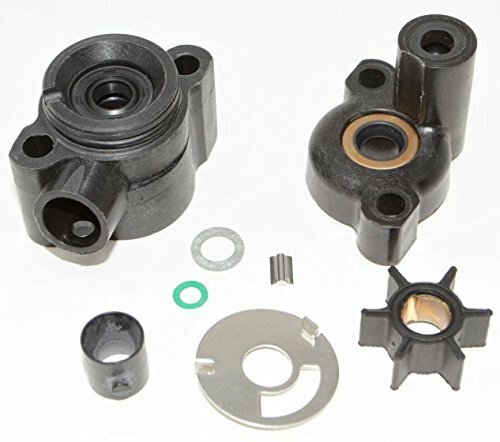 This water pump kit replaces OE#: 46-99157T2 and fits 18-25 HP 2 stroke, and 13.5-15 HP 4 stroke Mercury/Mariner/Force outboard lower units from 1984-2005. 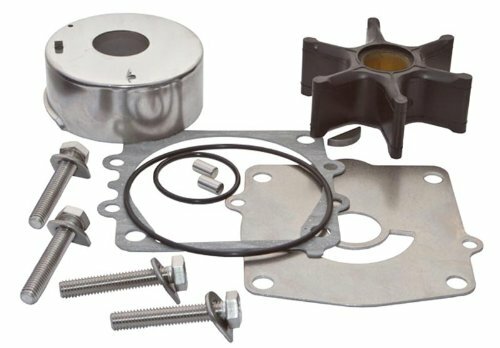 This impeller kit fits V6 2.6 liter standard rotation (1984-current), counter rotation (1992-current) Yamaha outboard lower units and also 225 EFI 4 stroke Mercury outboard lower units. 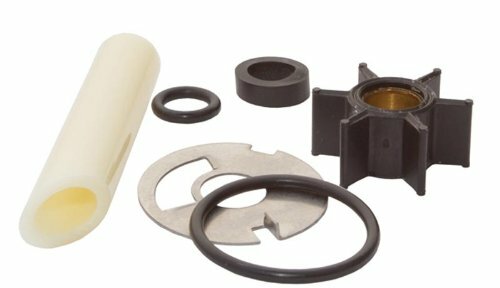 This water pump kit replaces OE#: 46-9297085 and fits 3.9-9.9 HP Mercury and Mariner outboard lower units. The impeller inside diameter is .438 inches. Please confirm this is correct because some engines use a .456 inside diameter impeller. 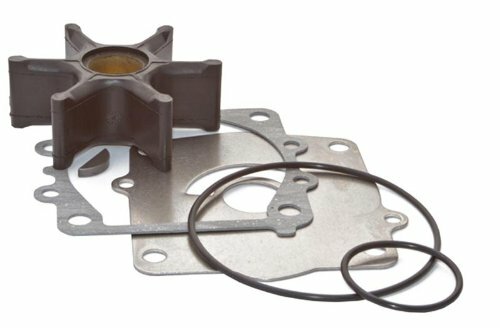 This water pump kit replaces OE#: 46-9297085 and fits 3.9-9.9 HP Mercury and Mariner outboard lower units. 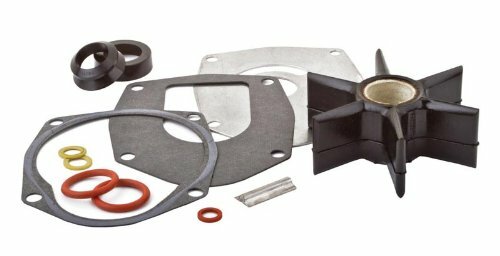 This water pump kit replaces OE#: 47-89984T5 and fits 2.0, 2.4, and 2.5 (135, 150, 175 and 200 HP) Mercury and Mariner outboard lower units from 1979-current. This kit does not include the housing. Does not fit 4 Stroke Motors. 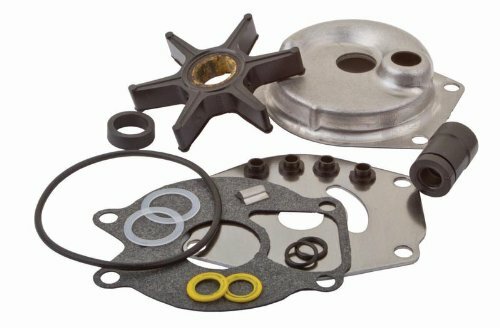 This water pump kit replaces OE#: 47-89984T5 and fits 2.0, 2.4, and 2.5 2-stroke (135, 150, 175 and 200 HP) Mercury and Mariner outboard lower units from 1979-current. This kit does not include the housing. 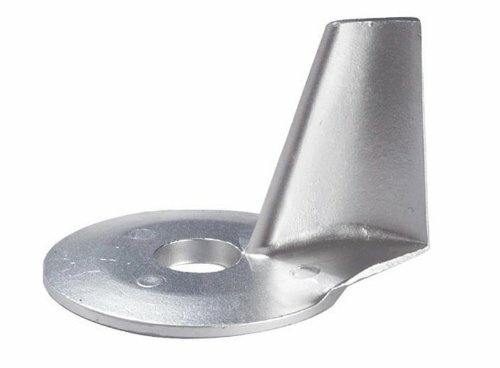 SEI MARINE PRODUCTS- Mercury Mariner Force Trim Tab 822157T2 25 30 35 40 45 50 HP 2/4 Stroke round portion 3.5"
This zinc trim tab replaces OE#: 822157T2 and fits 25-50 HP 2 stroke and 4 stroke Mercury, Mariner, and Force outboard lower units from 1997-2006.Will not fit big foot models. 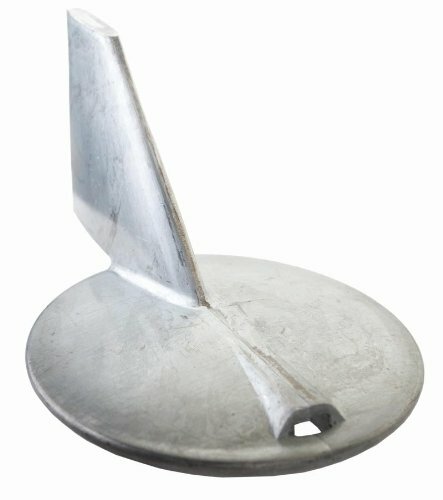 The round portion of the anode is 3.5"
This zinc trim tab replaces OE#: 822157T2 and fits 25-50 HP 2 stroke and 4 stroke Mercury, Mariner, and Force outboard lower units from 1997-2006. 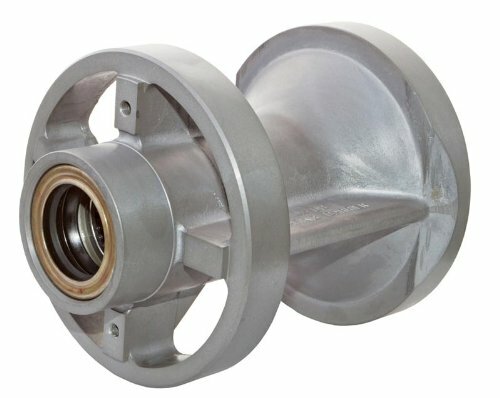 SEI MARINE PRODUCTS- Mercury Mariner Impeller Kit 47-89980T1 3.9 4 4.5 7.5 9.8 HP 1975-1986 with .438 O.D. shaft. This impeller kit replaces OE#: 47-89980T1 and fits 3.9-9.8 HP Mercury and Mariner outboard lower units. It has a .438 I.D. Impeller. Some engines of this size use a .456 impeller, so please be sure to order the correct part for your motor. 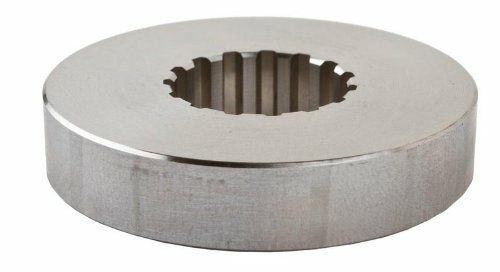 This impeller kit replaces OE#: 47-89980T1 and fits 3.9-9.8 HP Mercury and Mariner outboard lower units with a .438 O.D. shaft. This shift cradle replaces OE#: 0334163 and fits V4/V6 standard rotation and counter rotation Evinrude Johnson outboard lower units. 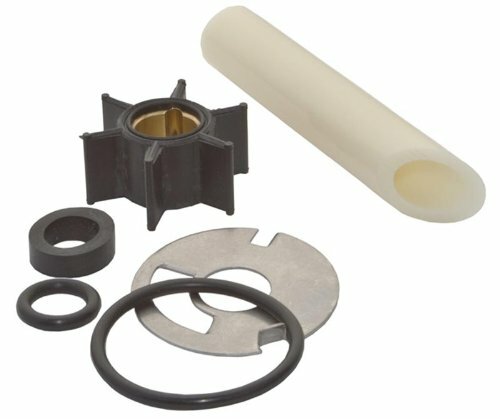 This impeller kit replaces OE#: 47-43026K06 and fits Mercury and Mariner outboard lower units with the following applications: 135-300 HP Verado 4 & 6 cyl. 2006-current, metric 50-125hp 1987-current, 4 Stroke 50-150hp, and 3.0L V6 1994-2006. Big foot models measure 4-1/4 outside to outside on the round portion of the case by the prop. If your unsure of fitment, please contact us with your engine serial number. 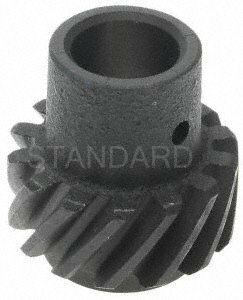 This impeller kit fits V4 standard rotation from 1984-current, V6 standard rotation 3.1/3.2L (200-250 HP) from 1990-2006, and V6 counter rotation 3.1/3.2L (200-250 HP) from 2004-current Yamaha outboard lower units. 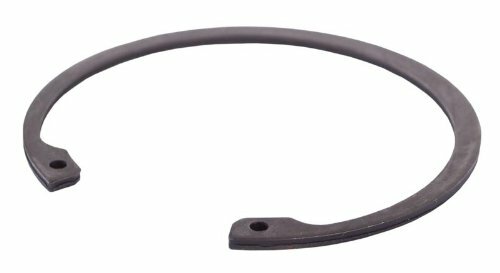 This retaining ring replaces OE#: 0313445 and fits the following applications: Evinrude Johnson V4 90 Degree (1978-1998) outboard lower units, OMC Stringer model 400 & 800 lower gearcase (1978-1985), and OMC Cobra V4 V6 4.3L, 5.0L, 5.7L, 5.8L gearcase. 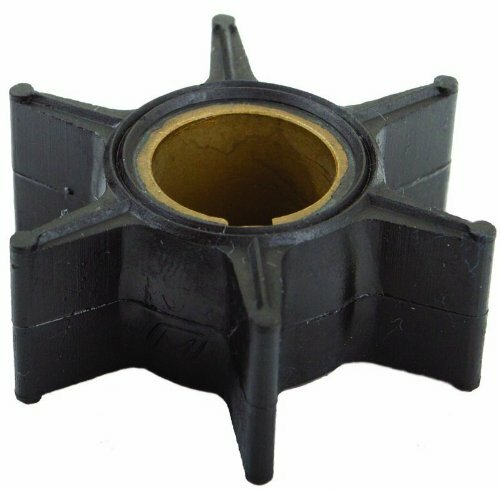 This water pump base replaces OE#: 46-96146A 6/ 46-96146A 5 and fits 80-150 HP inline 4 & 6 cylinder 2 stroke (1978-1988), and V6 2.0/2.4/2.5 liter 2 stroke (1979-current) Mercury and Mariner outboard lower units. 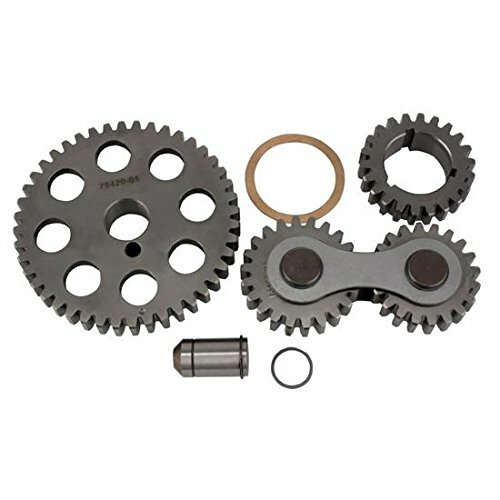 This is a new small block/big block Chevy bronze distributor gear. 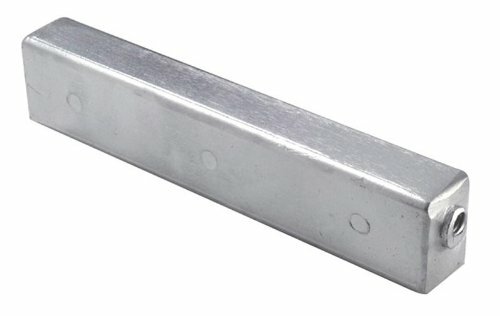 For use on MSD and other distributors that have a .500" shaft. 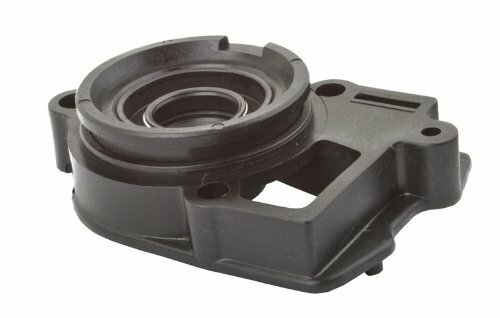 This bearing carrier replaces OE#: 818763A11 & 43567T1 and it fits Mercruiser Alpha One Generation I and Generation II sterndrives from 1972-current. 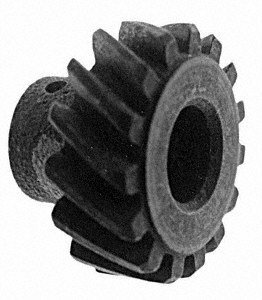 This anode replaces OE#: 0433580 and fits Evinrude/ Johnson outboard lower units. 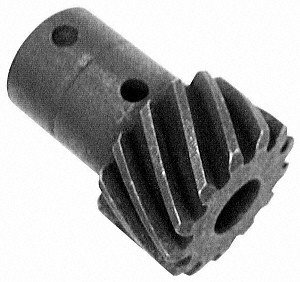 This prop shaft replaces OE#: 44-850308 and 44-824110. It fits Mercruiser Alpha One Generation I, Generation II Sterndrives, and Some Outboard Lower units. Please confirm the OEM part number before ordering. This prop shaft replaces OE#: 44-850308 and 44-824110. It fits Mercruiser Alpha One Generation I, Generation II Sterndrives, and Some outboard lower units. 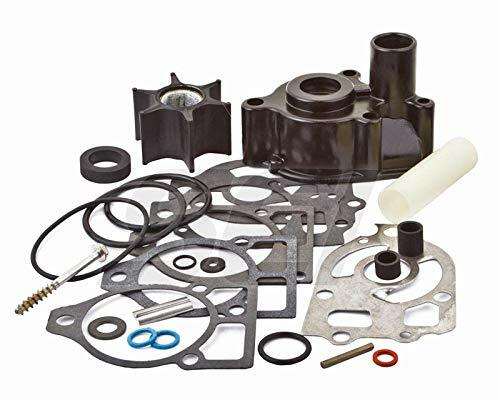 This water pump kit replaces OE#: 61A-W0078-A3-00 and it fits V6 standard rotation 2.6/ 3.1/ 3.2L ( 1984-current) and counter rotation 2.6/ 3.1/ 3.2L ( 1992-current) Yamaha outboard lower units. It does not include the housing. 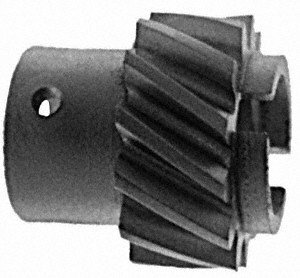 An ACDelco GM Original Equipment Distributor Drive Gear is a GM-recommended replacement for your vehicle s original component. 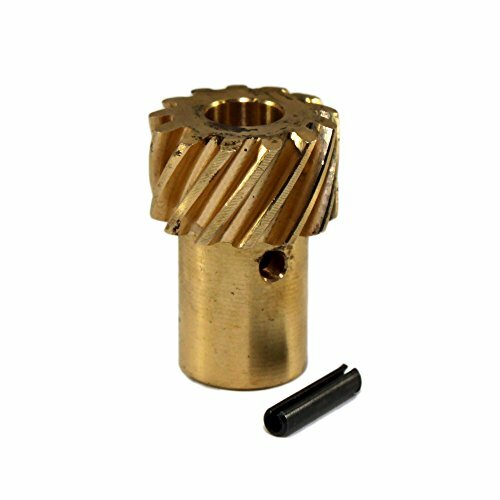 It ensures a balanced, close tolerance between the distributor gear and the camshaft gear. 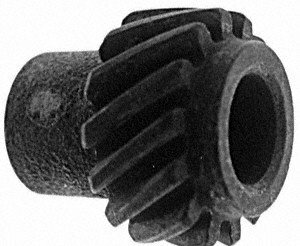 This original equipment distributor drive gear has been manufactured to fit your GM vehicle, providing the same performance, durability, and service life you expect from General Motors. - Brand new product, can offer long life service. - Multi-functional, suit for disk lock reminder brake safety, can offer good ductility. 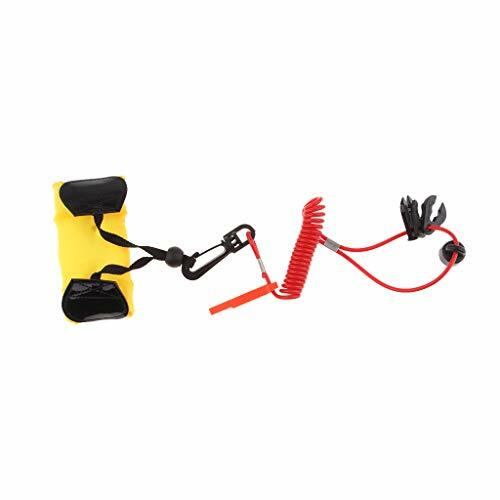 - The buoyancy wristband prevents the key from falling into the water and sinking. - Whistle can be used for emergency help increasing security. - Suitable for outboard motor, boat, yacht, marine. Brand new product, can offer long life service. 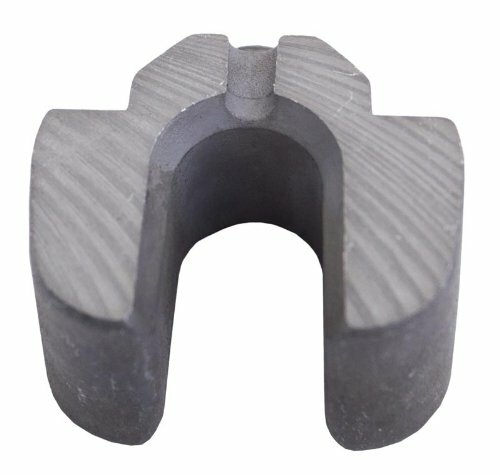 Multi-functional, suit for disk lock reminder brake safety, can offer good ductility. The buoyancy wristband prevents the key from falling into the water and sinking. Whistle can be used for emergency help increasing security. 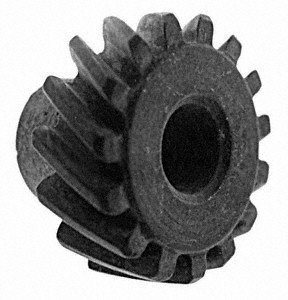 This impeller replaces OE#: 0390286 and fits Evinrude Johnson outboard lower units from 1974-1976 and 1981-1987. 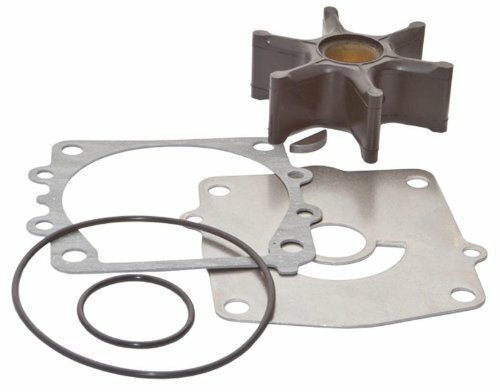 This impeller kit replaces OE#: 47-89981Q1 and fits 3.9-9.8 HP Mercury and Mariner outboard lower units from 1975-1986. Fits Units with .456 O.D. Shaft. 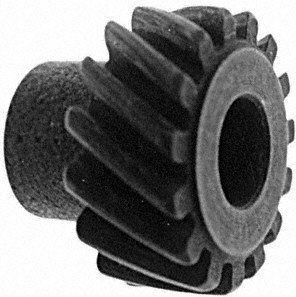 This high performance anode replaces OE#: 6E5-45371-10-00 and fits Yamaha outboard lower units. 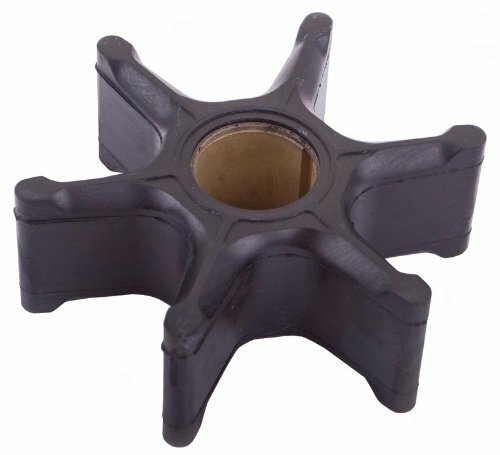 This impeller replaces OE#: 6E5-44352-01-00 and fits Yamaha outboard lower units with the following applications: V6 standard rotation 2.6L 1984-current, 2.6L counter rotation 1992-current, V6 standard rotation 3.1/ 3.2L 1990-2006, and 3.1/ 3.2L V6 counter rotation 2004-current.